Please give a warm welcome to Walter Kitundu, the latest addition to the bevy of beat writers on 10,000 Birds. Walter first came to our attention on 10,000 Birds when he made a comment here – and are we ever glad he did! 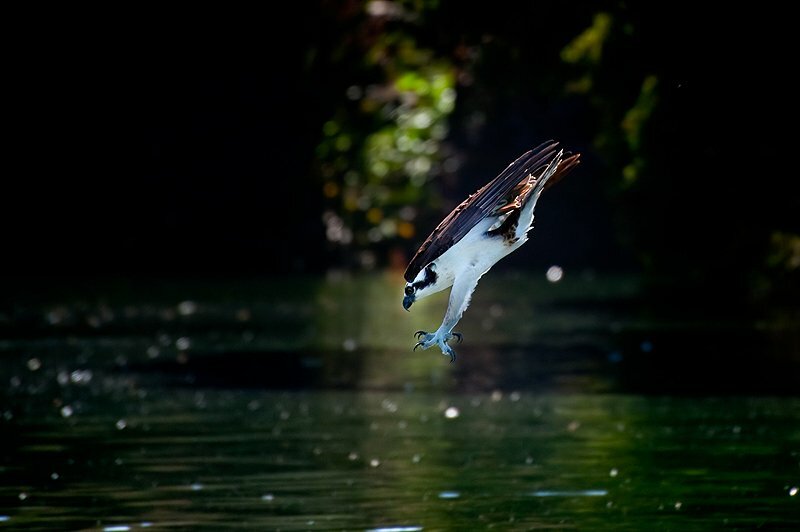 He is an excellent photographer and his blog, Bird Light Wind, is well worth a visit. Walter manages to see and photograph so many great birds that we felt it would be unfair to limit him to one specific beat so he is the Beat on Assignment, and will blog on the same topic for several consecutive posts before moving on to another topic. 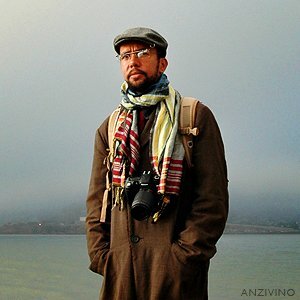 You can find his work on the first and third Fridays of each month starting this coming Friday. I moved to San Francisco from Minnesota 12 years ago. I loved the weather, the proximity to nature, the sense of context that smacks you in the face when you crest a hill and are surrounded the bay, the pacific ocean, and the headlands, with Mt. Tamalpais and Mt. Diablo standing sentry. My interest in birds was lurking. It was kindled by my grandmother when I was a child but lay dormant until I’d spent enough time in San Francisco to feel at home. Once it ignited, I became the one lurking, waiting, watching birds watch each other. While on a residency in Iceland, during which I pursued interests in music and invention, I brought a camera to record little moments in a strange new landscape. When I returned to San Francisco I started taking pictures of gulls in the lagoon outside the Exploratorium, followed by herons, egrets, hummingbirds, then hawks and other birds. 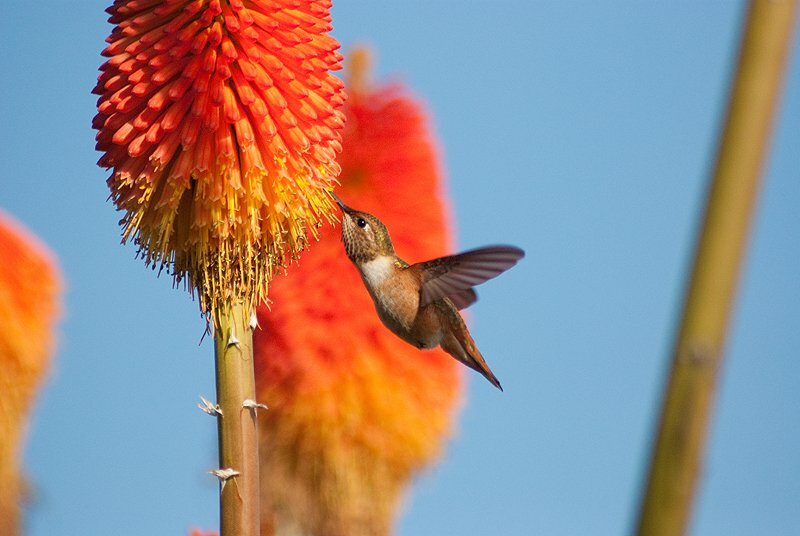 It was easier to start with the big birds who didn’t move very much, and hummingbirds who, aside from occasional fits of rage, also don’t move very much, even in flight. Watching hummingbirds meant standing very still. 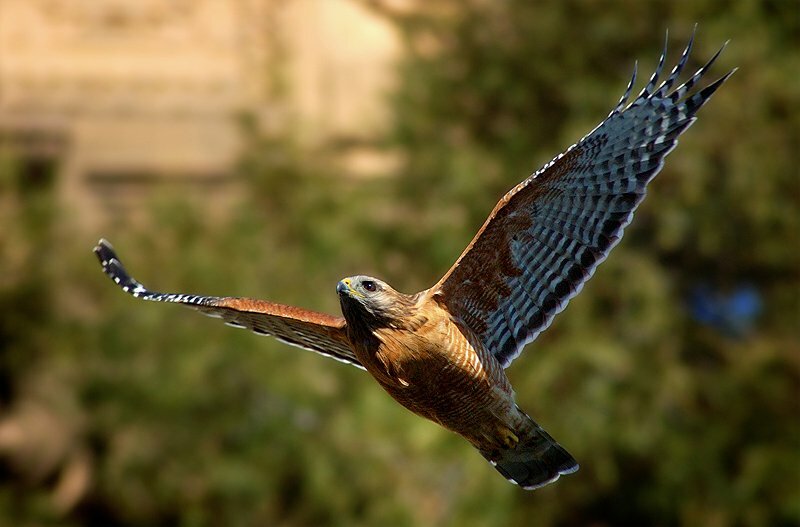 So still that a Red-shouldered Hawk once used me as cover while sneaking up on some pigeons. I was transfixed. I wanted to be closer, to find out more about these birds of prey and how they made a living within city limits. The lagoon outside offered other experiences too. An occasional Osprey stopped by, other birds would fly through and head into the Presidio and other SF neighborhoods, luring me out into the city. I started seeing birds everywhere and the intersection of urban and natural environments was fascinating. The city’s layout made great and surprising encounters possible as the birds moved from park to park, weaving their way through the streets. 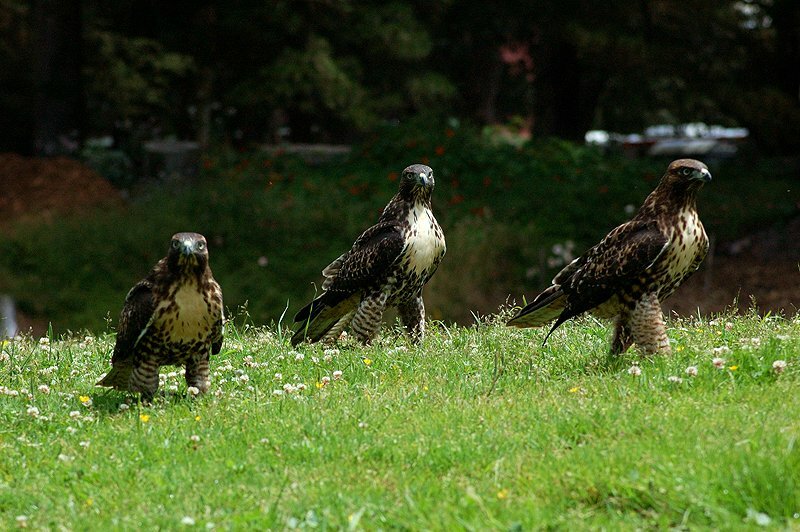 In Sutro Heights park the resident Red-tailed Hawks had three fledglings who explored the park on foot. They strolled around like fierce chickens, too young to know any better. I felt so lucky to watch generations of hawks emerge from that park. I also spent seven months documenting the life of a single urban red-tail. Hopefully I can share that story with you in a future post. 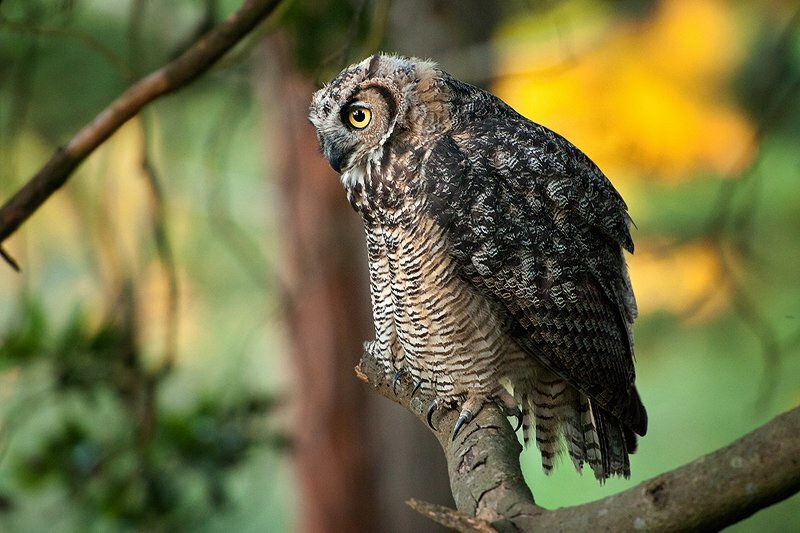 Golden Gate Park was next and it delivered with a family of Great Horned Owls, nesting Cooper’s Hawks and Red-shouldered Hawks, coyotes, an annual American Bittern, Belted Kingfishers, Brown Creepers, and a host of small songbirds that I’m still getting to know. North of the city lay the Marin Headlands, home of the Golden Gate Raptor Observatory and some true no-cell-phone-coverage-wilderness. 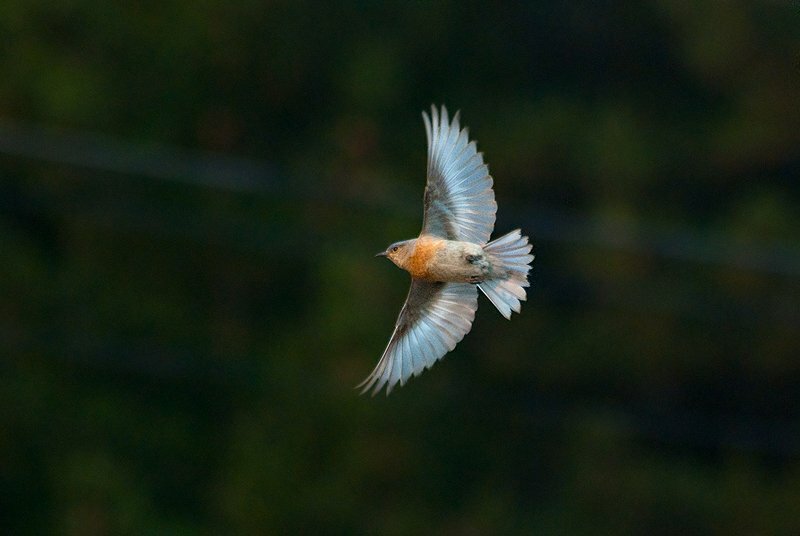 The Western Bluebird above was photographed after a day spent volunteering with the GGRO’s banding program. 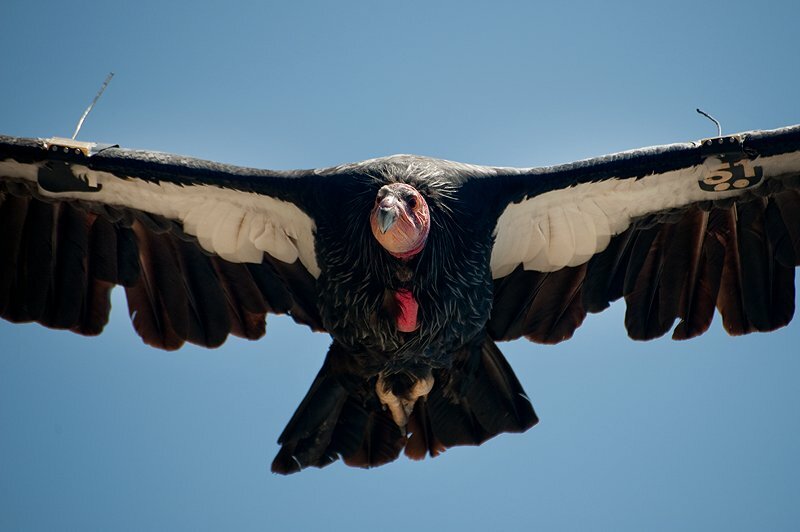 South of the city you’ll find rich birding around the Bay and further afield you’ll reach the soaring California Condors of Big Sur and Pinnacles. 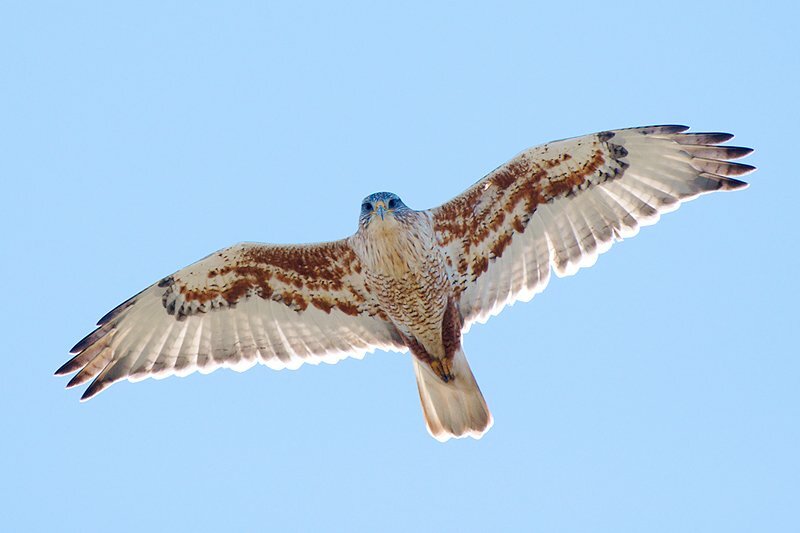 East of the city Swainson’s Hawks prepare for their migration from the Central Valley and once December arrives, the fields of Solano County produce wintering raptors like Rough-legged Hawks and the Ferruginous Hawk below. Now I’ve moved to Bolinas, just north of San Francisco and water is now big part of my life. 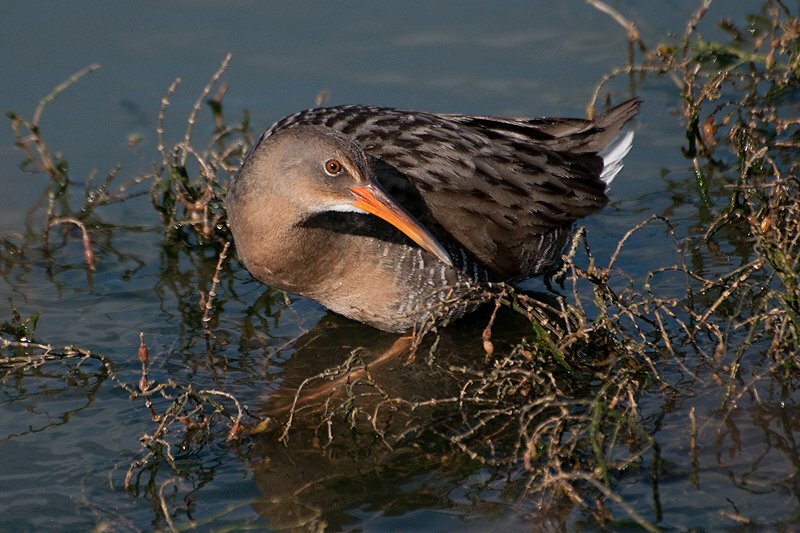 It was exciting to discover local Peregrine Falcons surveying Bolinas Lagoon and getting to know the tides helped me find secretive Clapper Rails on the edge of SF Bay. I still have a lot to learn about the Bay Area and its birdlife. There are so many places to explore. The birding community here is as widely dispersed as the birds are, and they have been welcoming, inclusive, and helpful to a new birder like me. My photographs are my field notes and I spend most of my time learning behaviour and sitting with certain species. As a result, my numbers aren’t high. My life list is minuscule but growing every day. The best thing about being new is getting three to ten lifers on every trip and having the experienced birders groan (joyfully). I’m appreciating each new bird and experience and am grateful to live in an environment with such varying geography and possibility. If you’ve read this far – thanks for your attention, and a big thank you to 10,000 Birds for letting me say hello. I love Walter’s blog and look forward to following his posts here too. Fantastic photography! Pictures are absolutely stunning. Looking forward to seeing many more posts with photographs here on 10000 Birds. Walter, I’m delighted you’ll be posting here, and I’m so glad to discover your Bird Light Wind blog. Your photos are simply breathtaking. Fantastic shots Walter. As another Bay Area resident, I can appreciate how hard it is to photograph some of those species around here. I look forward to more posts! i moved from sf about a year ago . i also loved how the urban setting interfaced with the wild. I look forward to what I’m sure will be fantastic posts! For the record, we had to cut some of Walter’s amazing photos from this post so as to risk the sudden explosion of birders’ heads all around the world from too much amazingness. Thanks to everyone for such a warm welcome. There are such talented and knowledgeable people at 10,000 Birds and I’ve enjoyed seeing your work and learned so much in the process. I’m truly glad to be here. Holy amazing and artistic photography! At the risk of an exploding head, I can’t wait to see more. Awesome photos, Walter! I can only echo the sentiments of the previous commentators: Can’t wait to see more! Welcome Walter. Your photographs are outstanding, and it is clear from them that you are an artist. As always I am amazed to find myself is such company of the assembly of gifted beat writers here. I fear the day that Mike and Corey will realize their mistake and kick me from the stable. Loved the blog! Great photography! The hawk photo is one to treasure. I live in SF but do more shooting in Fremont and South Bay. Your blog has motivated me to focus more locally 🙂 Look forward to reading / seeing more.